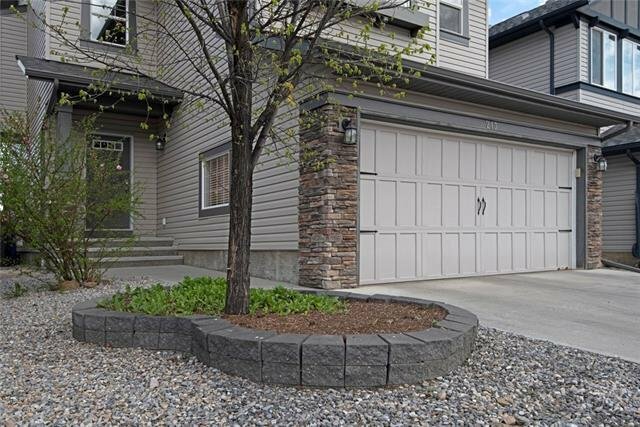 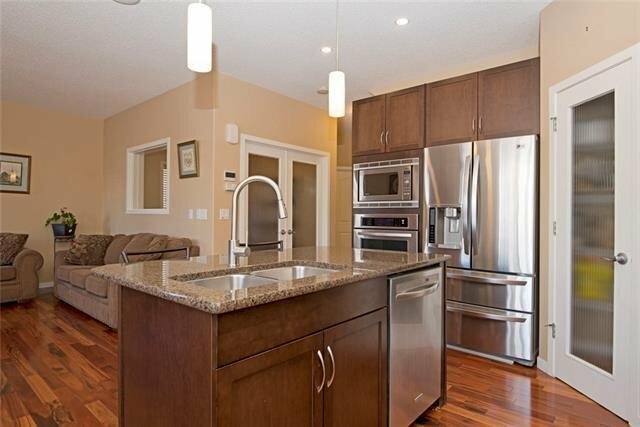 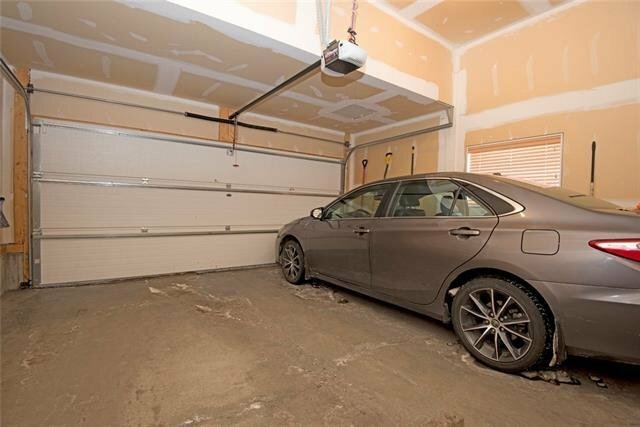 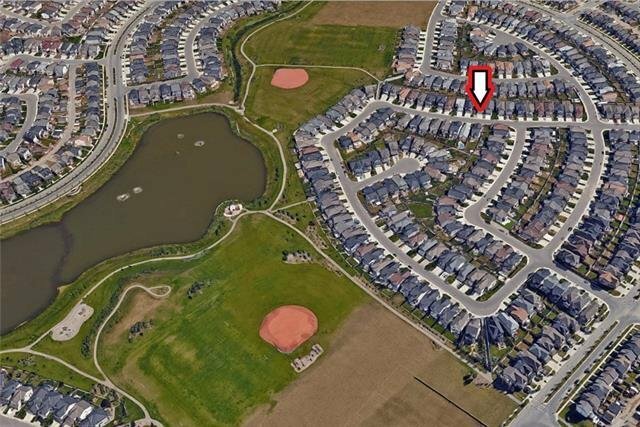 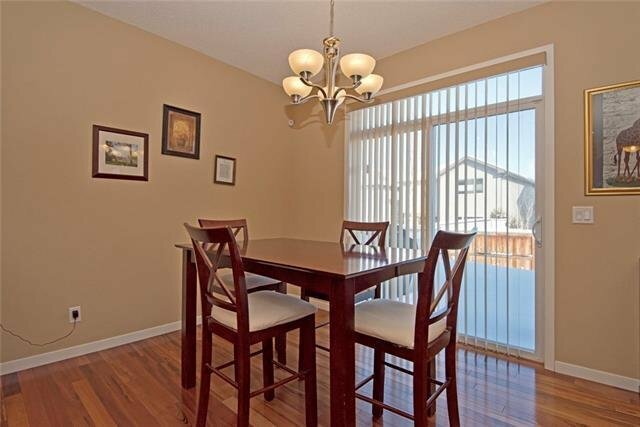 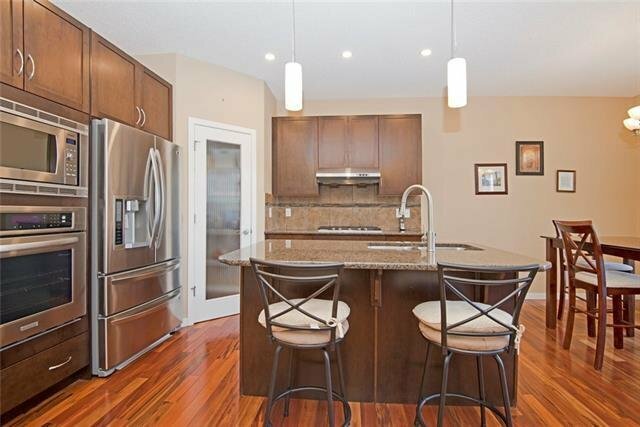 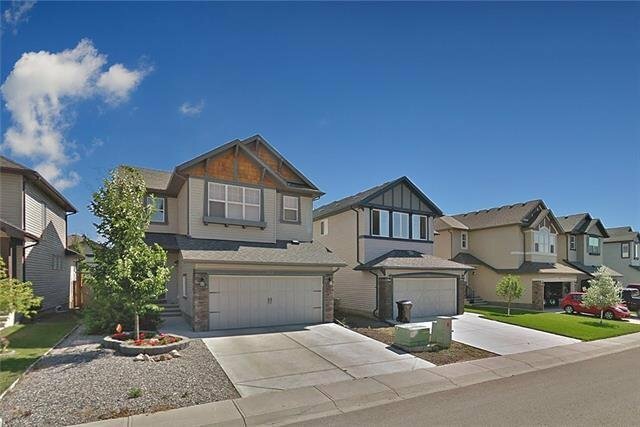 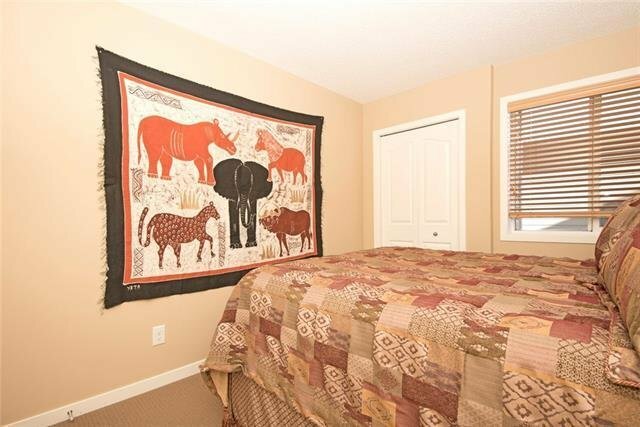 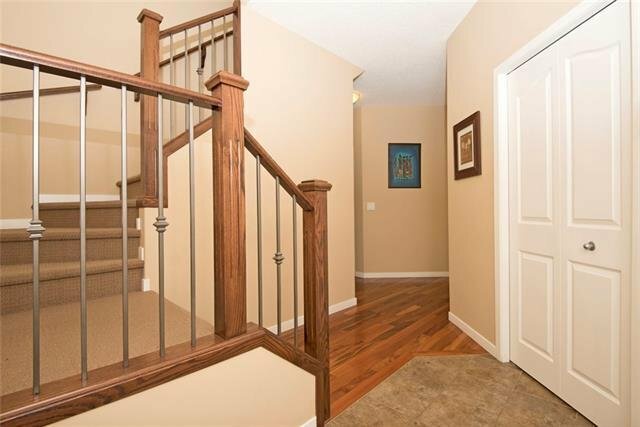 Elegant & upgraded 2 storey home, close to green space, schools & shops! 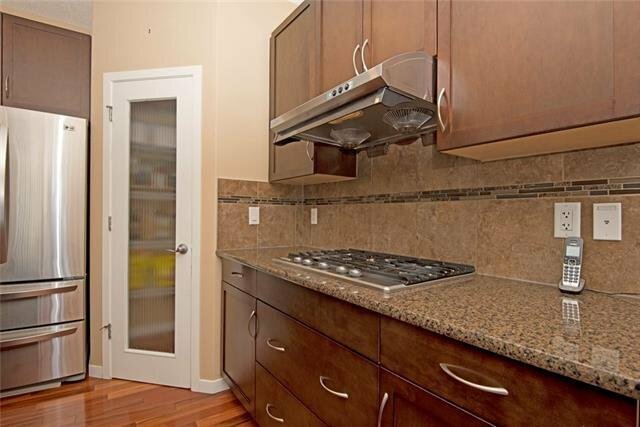 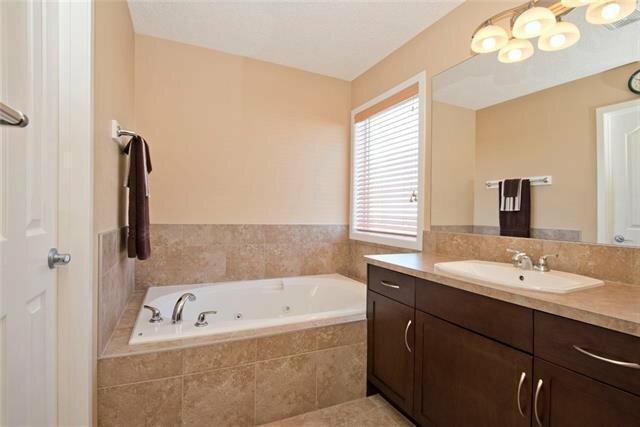 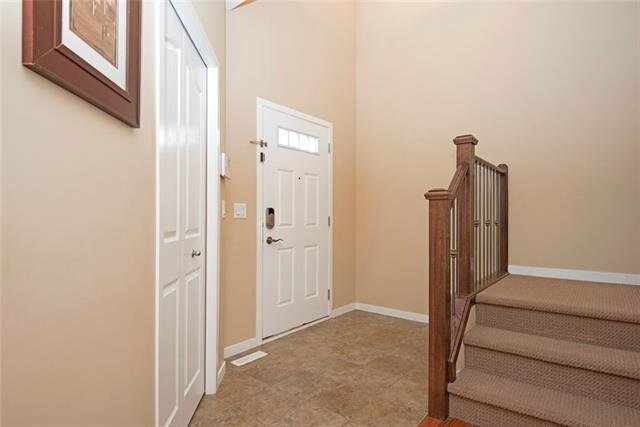 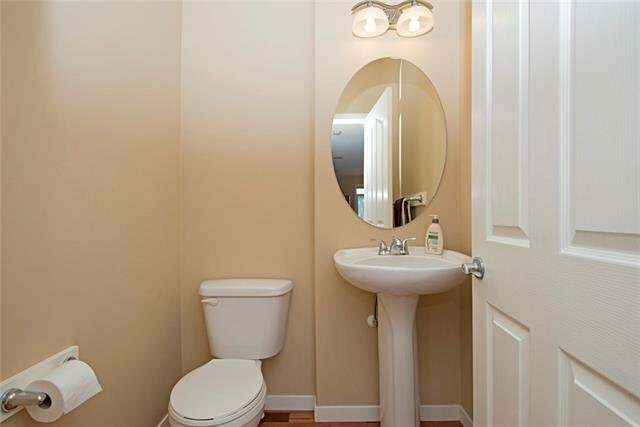 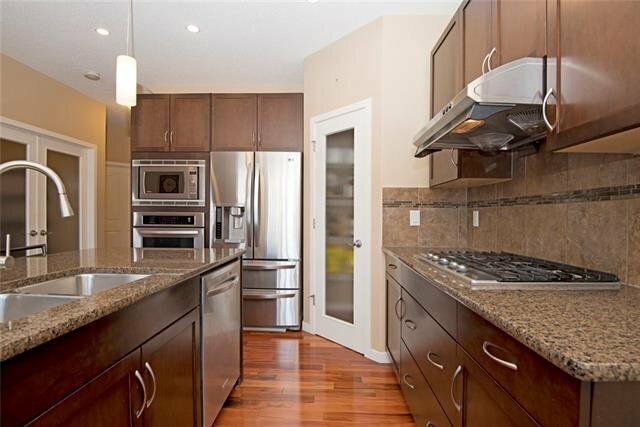 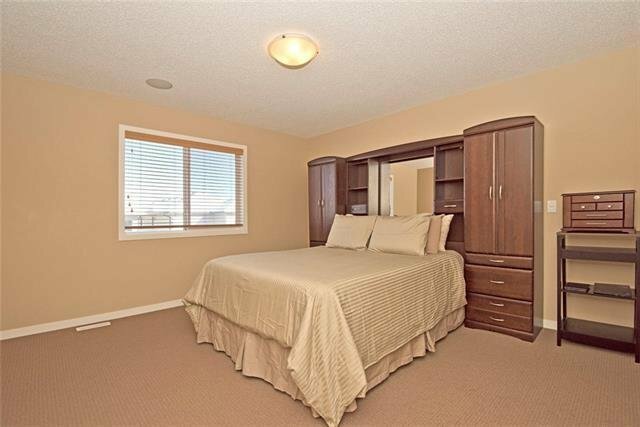 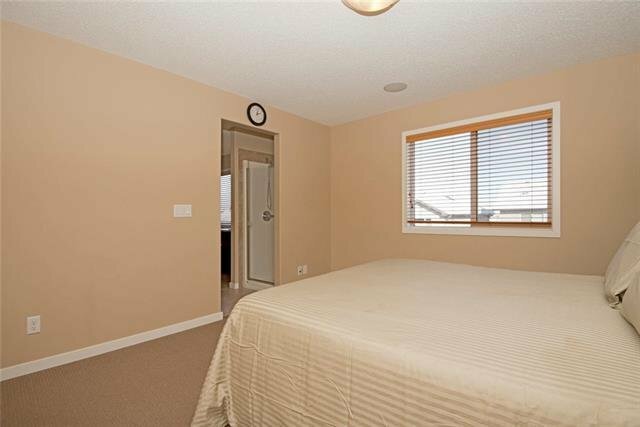 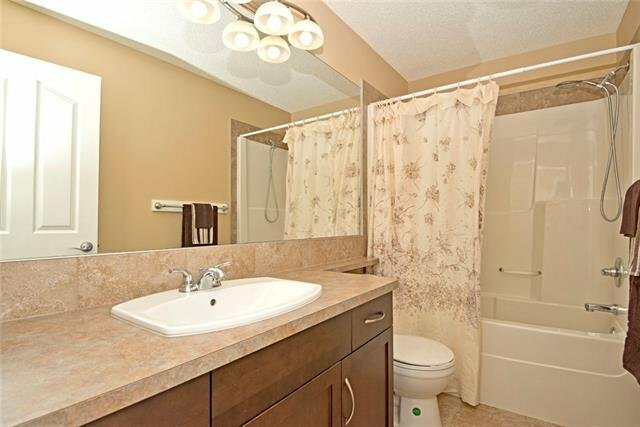 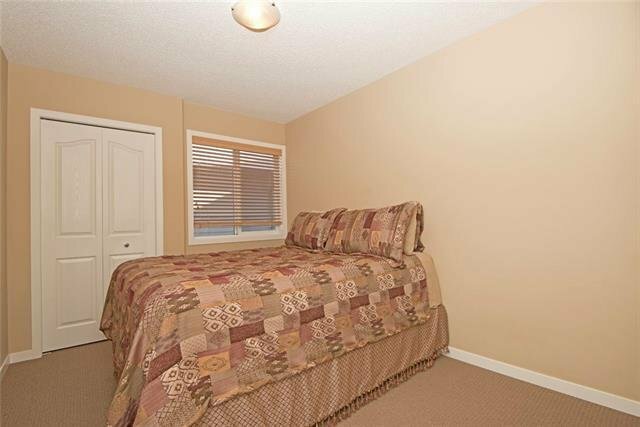 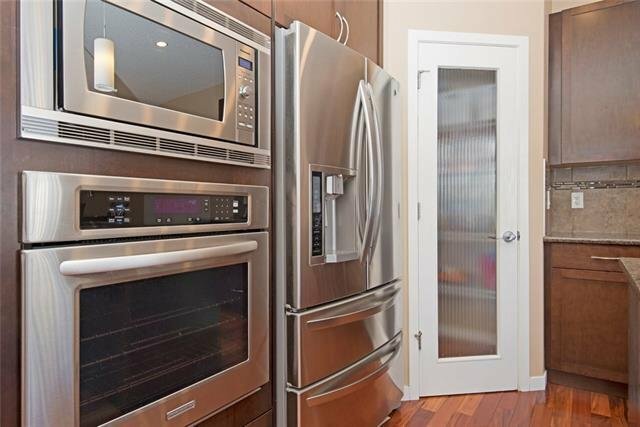 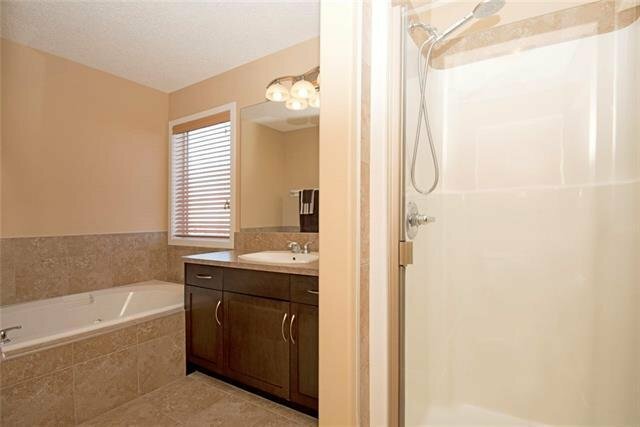 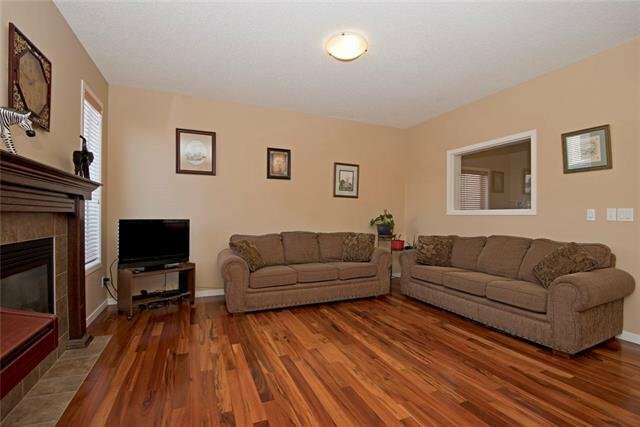 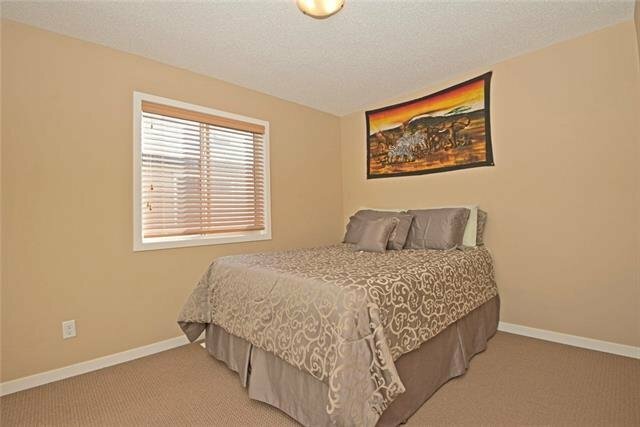 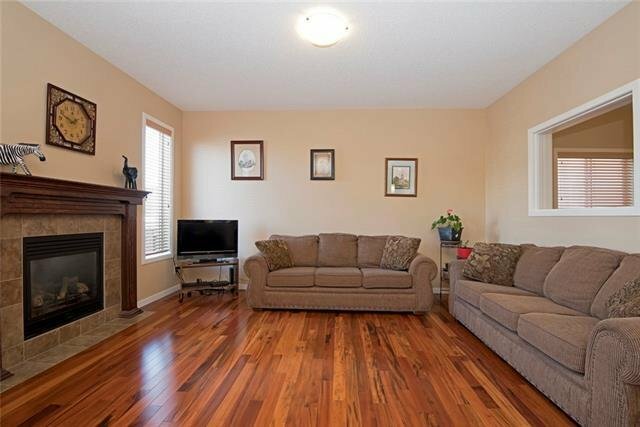 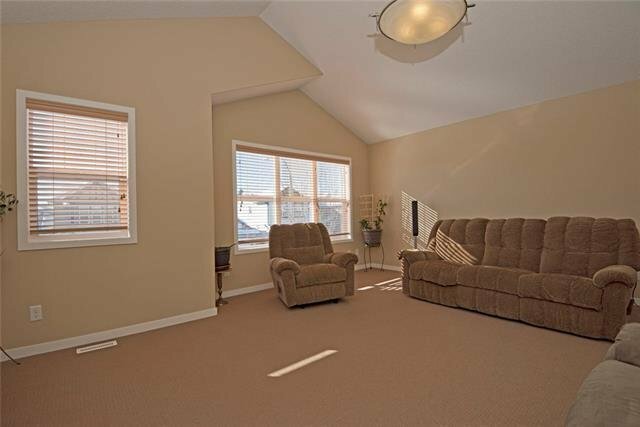 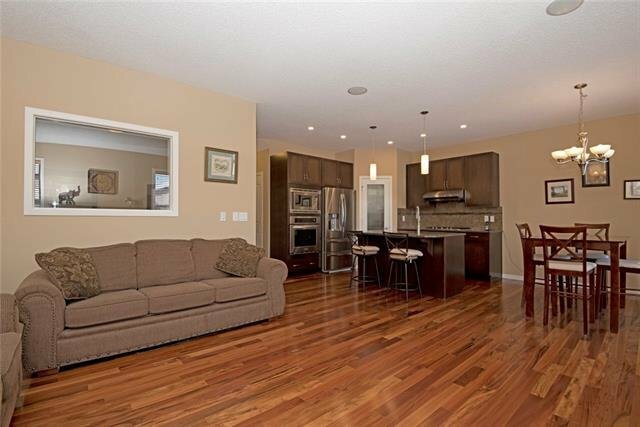 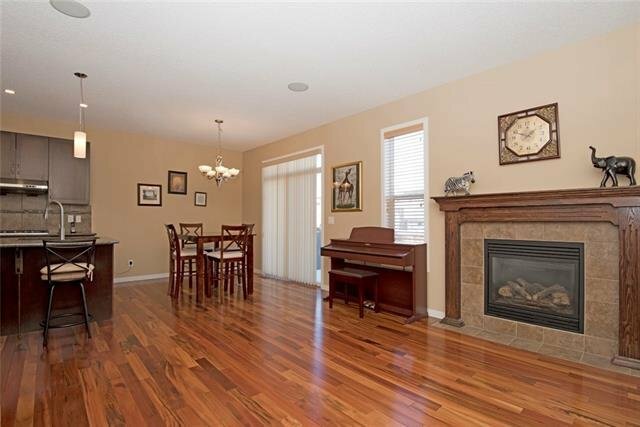 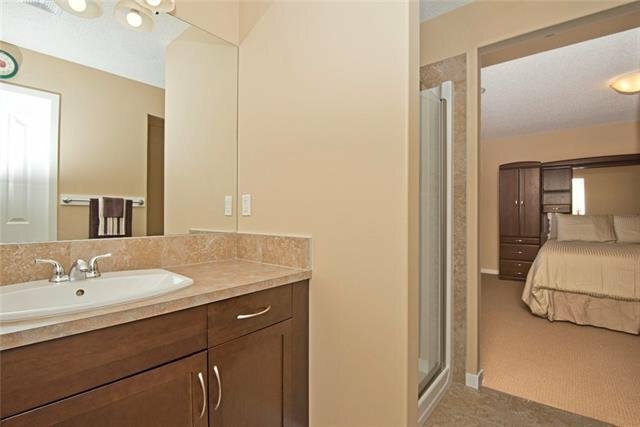 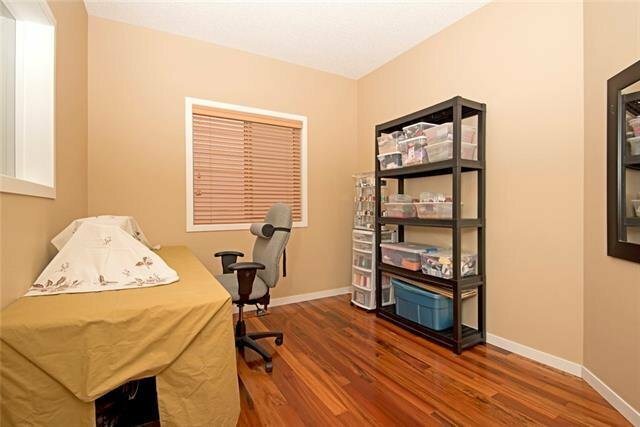 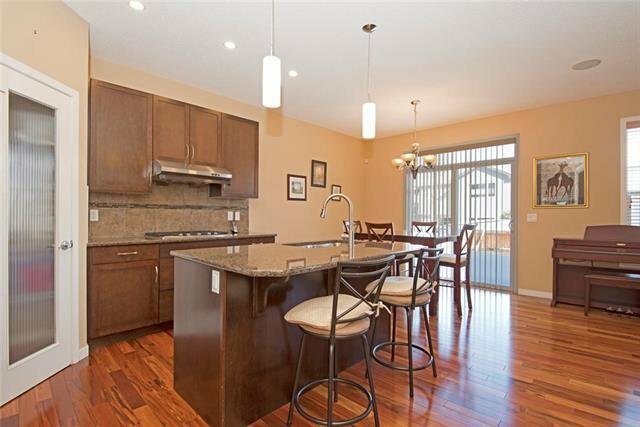 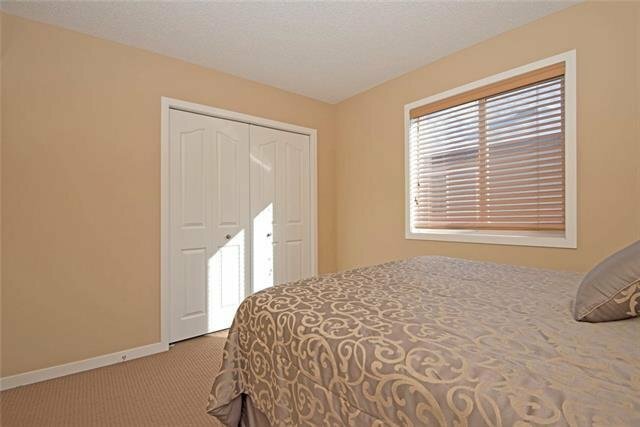 Tiled, open to above entry leads to beautiful cherry hardwood flooring. 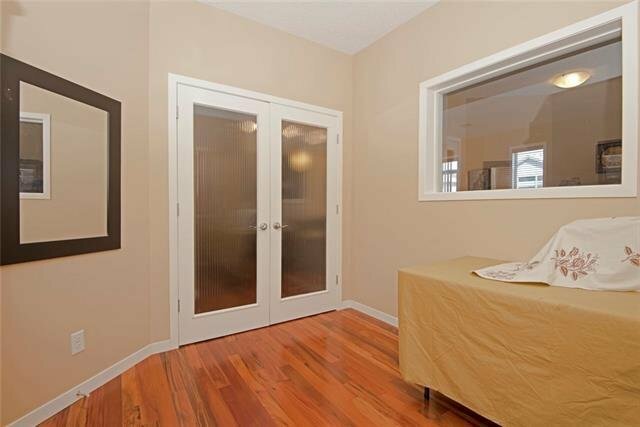 French Doors lead into a spacious den. 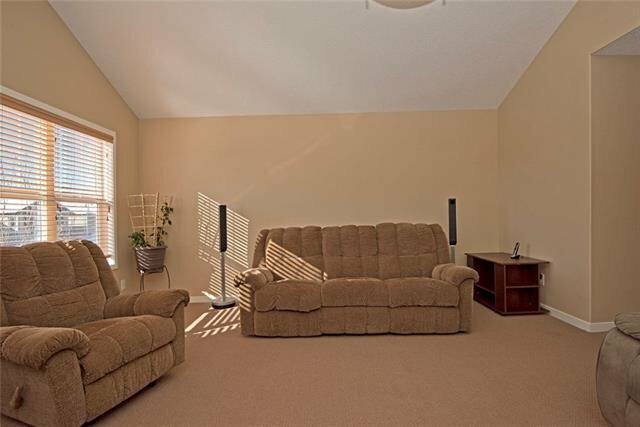 The living room has a cozy gas fireplace. 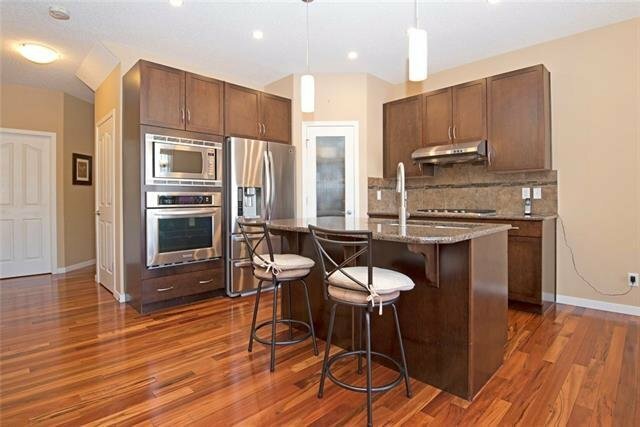 The kitchen features granite countertops, extended height cabinetry & high-quality stainless-steel appliances & is open plan with the large dining nook. 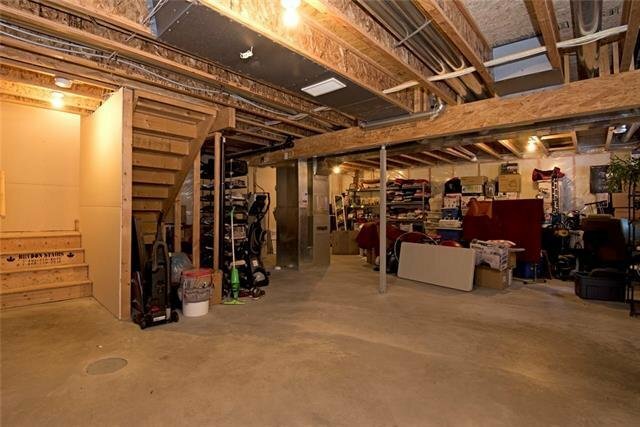 The main floor completes with a half bath & a very generous mud room that offers access to the double attached garage. 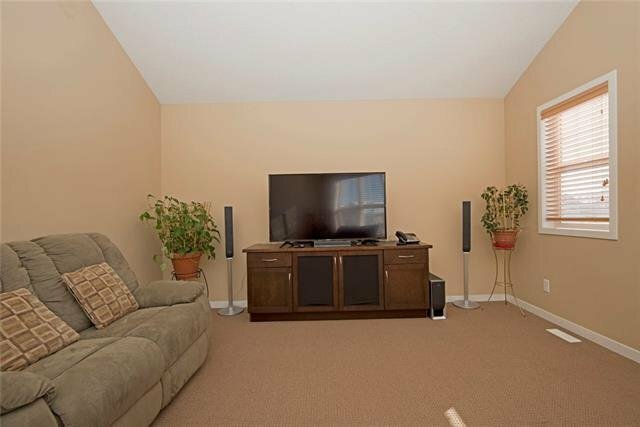 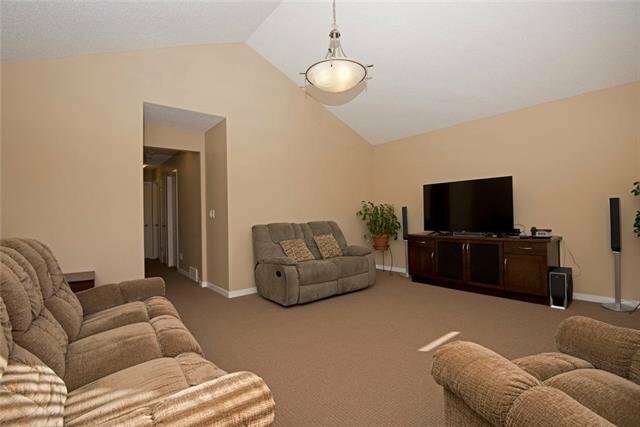 Upstairs, you'll find a huge bonus room with a vaulted ceiling & a built in media unit. 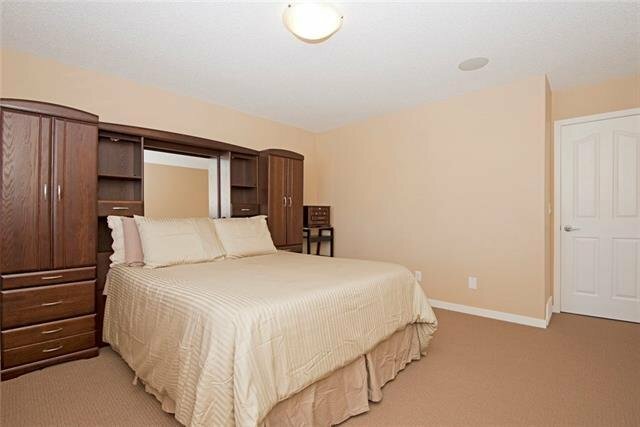 The master bedroom features a 4 pc en-suite whilst bedrooms 2 & 3, both good sizes, share the 4 pc family bathroom. 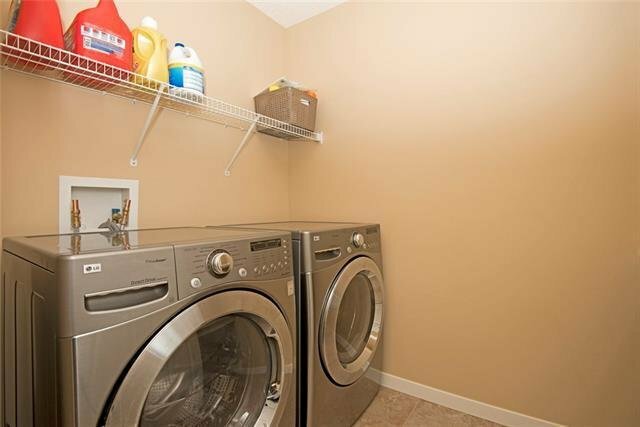 You’ll also find an excellent laundry room. 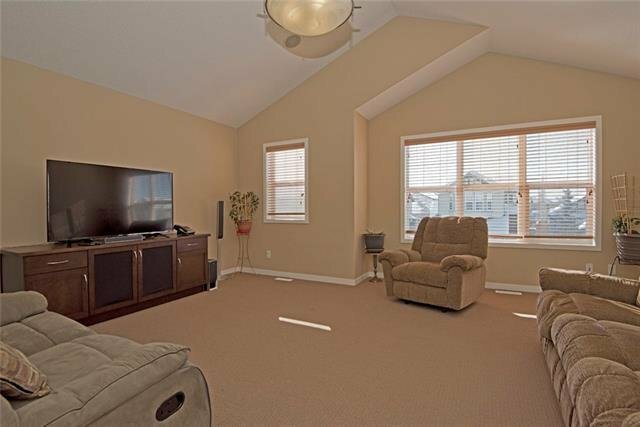 In-ceiling speakers on the main & upper levels! 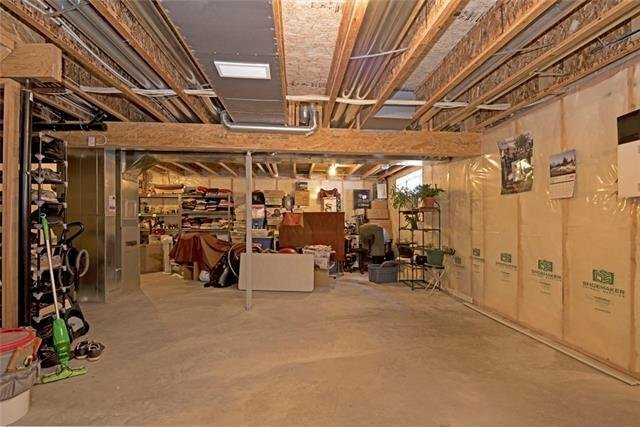 The basement has a good layout for your future development. 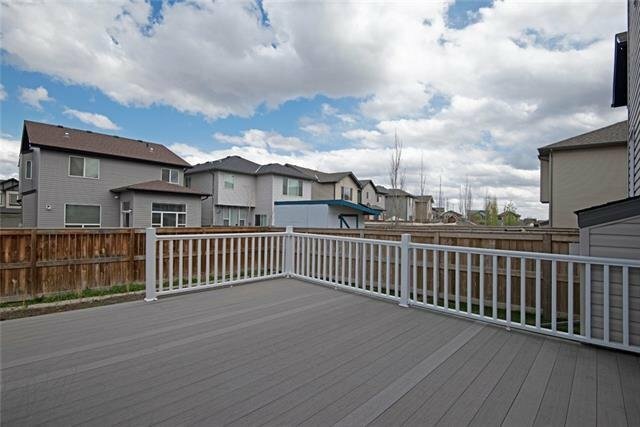 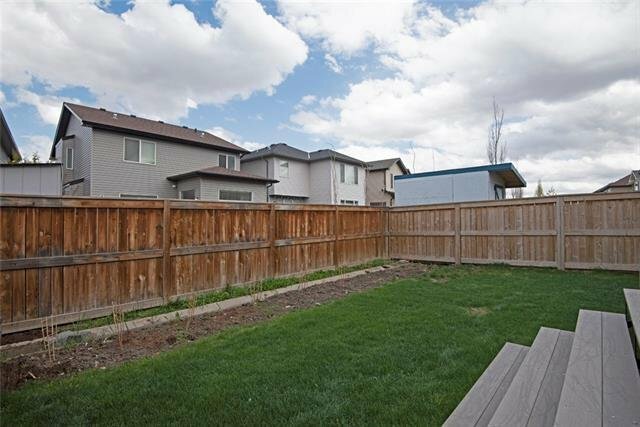 Outside, the rear yard is fully fenced & landscaped, with a low maintenance composite deck. 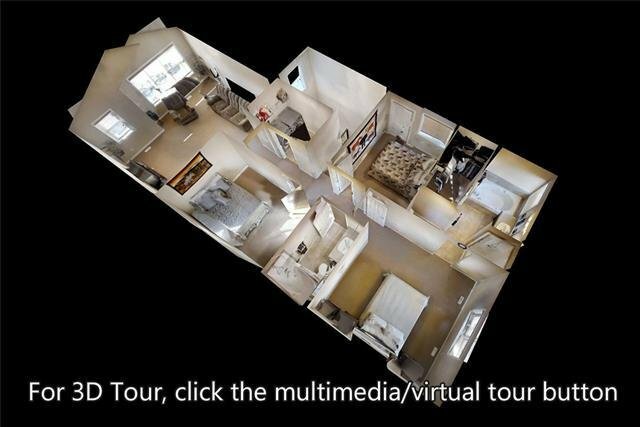 Terrific value – Click on the Multimedia Button to VIEW THE 3D TOUR NOW!